Volunteering is an activity that many people participate in at some point in their lives. However, for those that choose to take volunteer work outside their comfort zone, volunteering becomes more than just an activity. It is an incredibly, life-altering, eye-opening, humbling, (insert any adjective here) experience. It is an event that forever changes the course of their life and the path of their future. It wasn’t easy getting to that point. I knew I wanted to go abroad, and traveling to Africa was something I had always dreamed of doing, but I wanted to find an organization that I aligned myself with and whose mission I could really support – and be a part of. That is how I first got connected with Pangea Educational Development, or PED for short. With a mission centered around educational equity, I knew that as an education major, I had found the right fit. But once I actually traveled to Uganda with PED, I realized that I had found not just an organization I was passionate about, but one that changed the way I thought about service. I always thought, like many do, that service and giving were the same. There’s a need for school supplies, I can raise money or rally support to get those school supplies, I can give those school supplies to those in need, and now I made a difference. Then I realized how many times my thoughts started with I. When I was in Uganda, my thinking was transformed to us and we and our. How can we work together to identify problems that schools are facing? Where will today’s work on project take us? What will our progress look like in the next year? I realized that giving things wasn’t the solution – but empowering communities to provide for themselves was. As a volunteer with PED, I was able to become a part of a long-lasting solution, not a temporary fix. 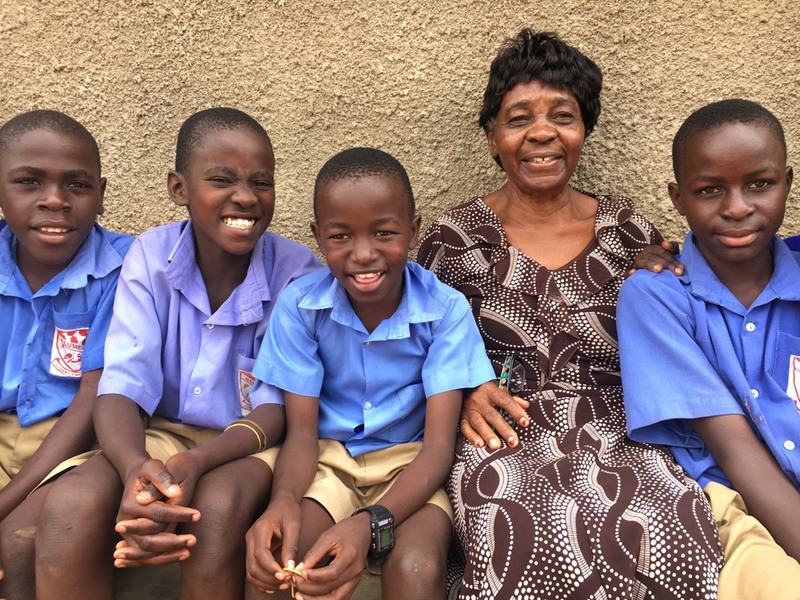 And when I returned to Uganda for my second summer, and then again for my third, I could see the impact that PED had – school leaders had begun to make decisions for themselves, including constructing new facilities, painting the exteriors of their classrooms, and adding latrines. Students enrollment numbers had increased exponentially. There was genuine joy in both students and staff that had always been present, but was now even stronger than ever. I give thanks every day for the life I have been given and the opportunities that I’ve been afforded, and I make it my goal to never let that go to waste. 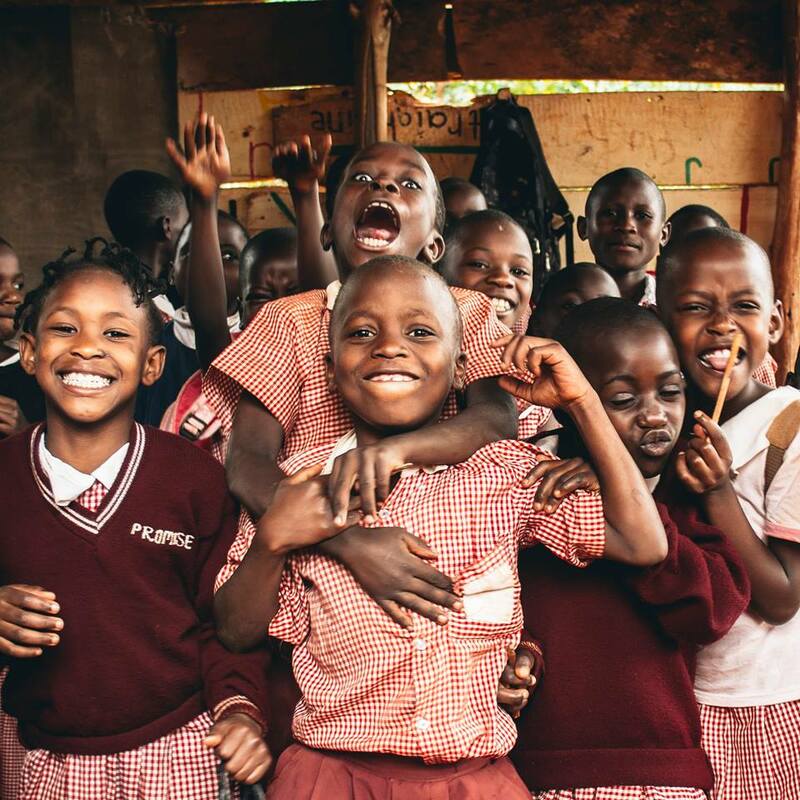 As a volunteer with Pangea Educational Development (PED) in Uganda for three years, Jessica has seen firsthand the positive impact of sustainable education. A full-time high school English teacher at East Aurora High School, she loves being able to incorporate her service experiences with PED into her curriculum and share with her students the culture of Uganda. 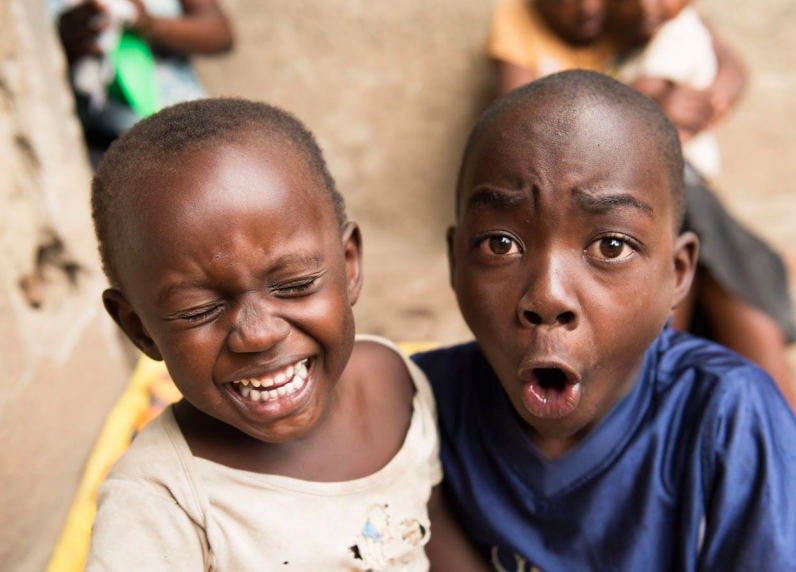 To learn more about volunteering with Pangea Educational Development, click here.